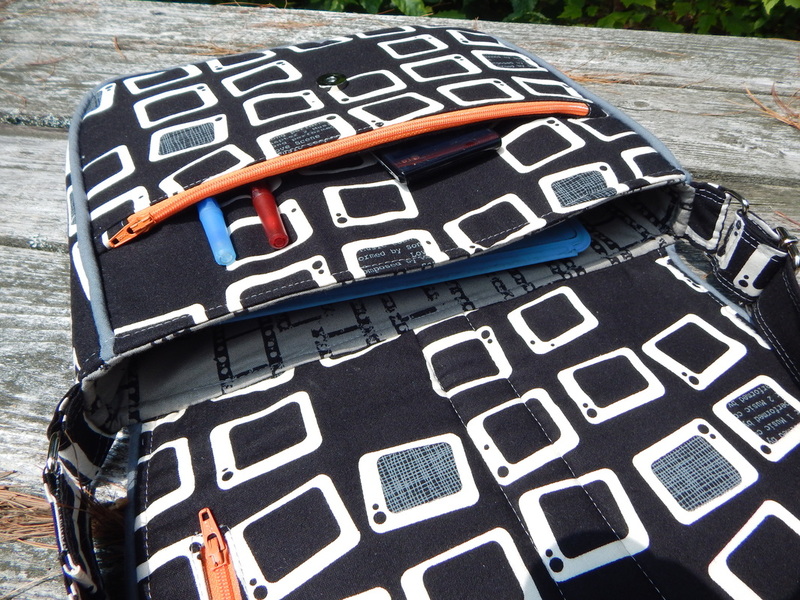 Find my free projects (MORE COMING SOON) and build your bag making skills, make gifts, and most importantly, have fun! Browse from my available patterns for purchase. 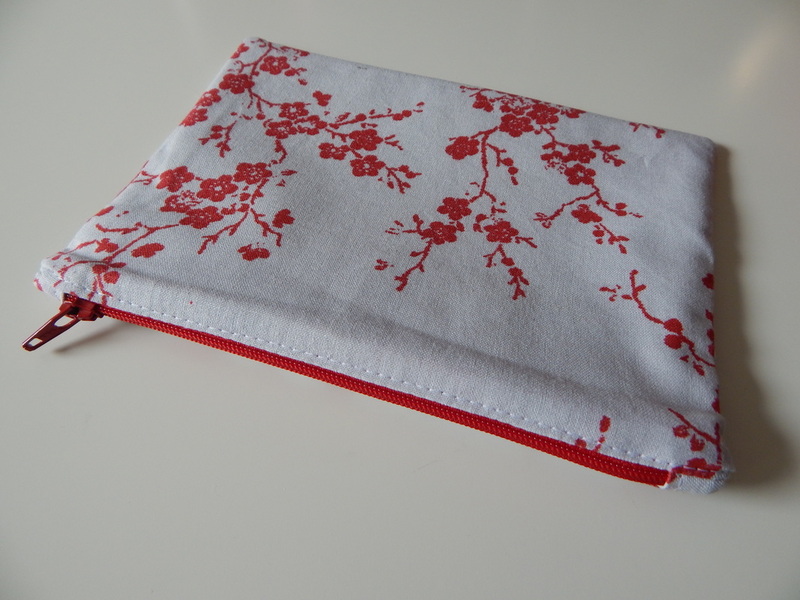 I pride myself in clear directions, and plenty of photos to make your bag making experience as easy as possible! 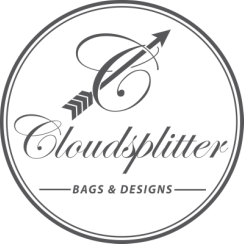 Would you like to share photos of your gorgeous creations made using Cloudsplitter patterns? Need help with something or have a question? Come on over to my Facebook group and you'll find everything you need!